The current list of best Minecraft PE Seeds for Minecraft Bedrock Edition for iOS (iPhone, iPad), Windows 10, Xbox One and Nintendo Switch. These Minecraft PE Seeds are ranked based on their popularity. Seed rankings are updated daily. 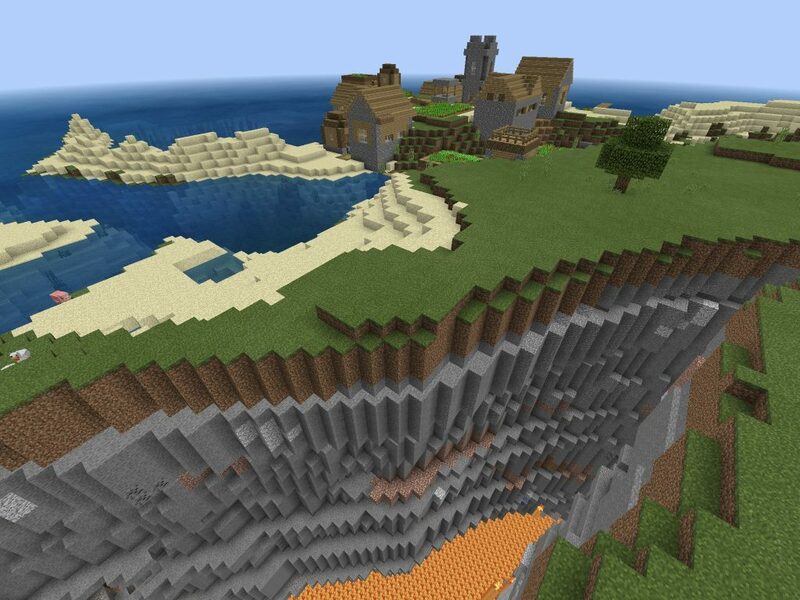 Playing Minecraft PE 1.8 (Bedrock Edition)? 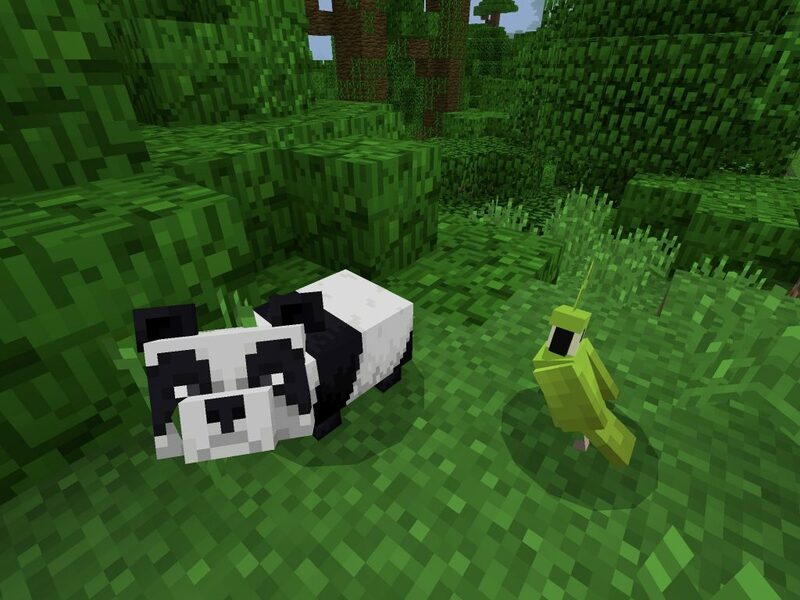 This jungle seed spawns you in a beautiful jungle biome where you'll find pandas, parrots and more close to the game spawn point! 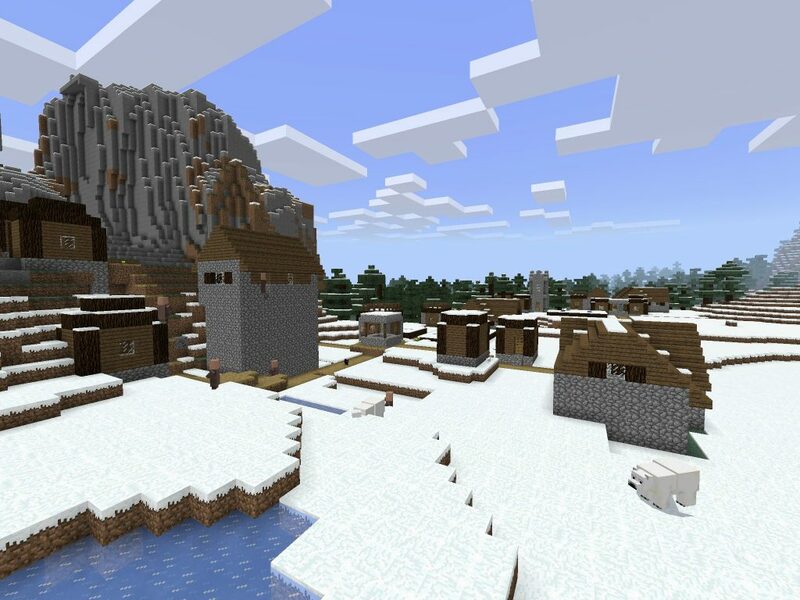 In this Minecraft PE Snow Seed (Bedrock Edition Seed) the spawn point is just seconds away from a snow-covered village on an ice plains biome. There's more villages (beautiful ravines too). 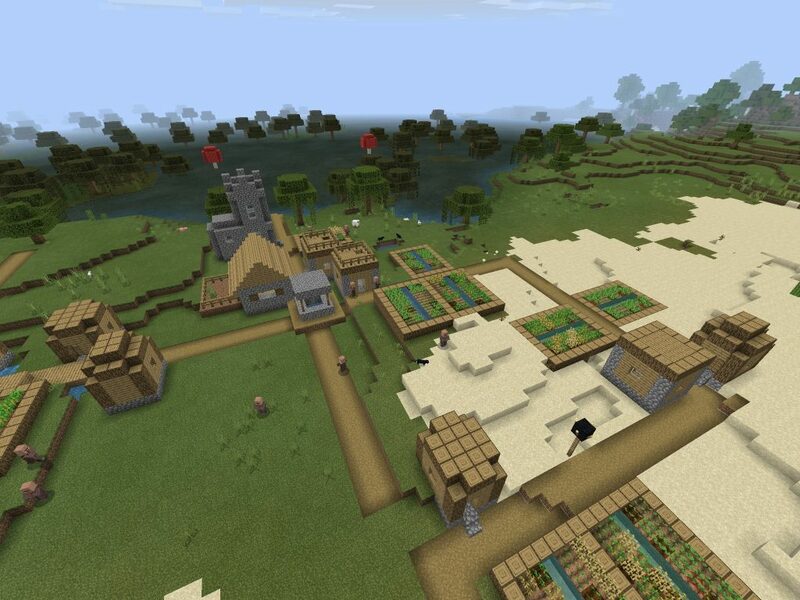 This Minecraft PE Stronghold Seed spawns you in a village beside a swamp. Dig beside the village well and you'll fall into the stronghold stairwell. 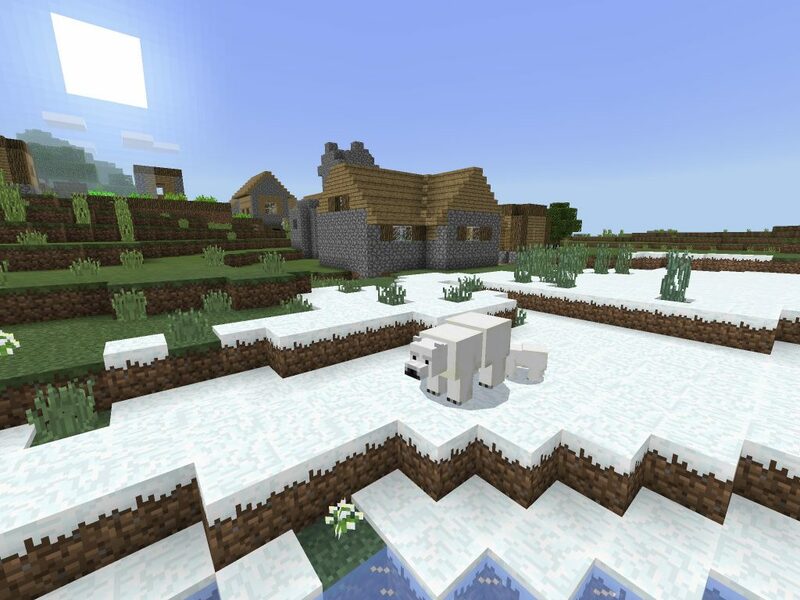 This Minecraft PE/Minecraft Bedrock Edition seed starts you off in a cold biome overlooking a frozen river that takes you to an ice spike plains biome. And, there's polar bears!